Happy new year to you all. The year has well and truly begun and this week Old Rope is trying to remain upbeat and chipper. The guests had plenty to say as usual and none more so that Will and Paul who, after a fair few festive sherries, kept me giggling and snorting like a yuletide oaf. Paul was holding forth on the subject of Magical Mystery Tour by The Beatles, tackling bootlegs, recording, the film and George Harrison as he went. Will was supposed to be talking about Last Christmas by Wham!, but suffice to say that Morrissey and Johnny Marr getting a bath from lads, that pesky Bono, and even Batman all got a look in. Their extended out-takes are below, for anyone truly nerdy or bored. 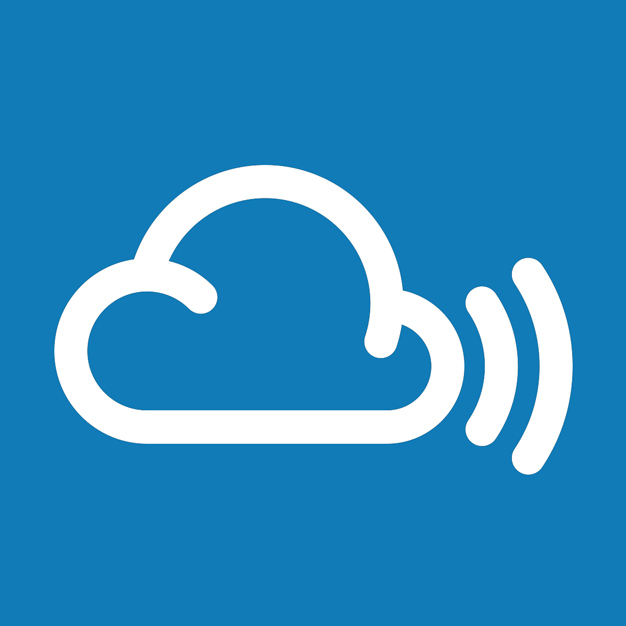 Don’t forget there’s a new show uploaded to Mixcloud every Sunday and all the previous shows are still available to stream here. There are a few guests lined up already for the new year so keep your ears, er, peeled. You can follow Old Rope @theoldrope and on here on Facebook.